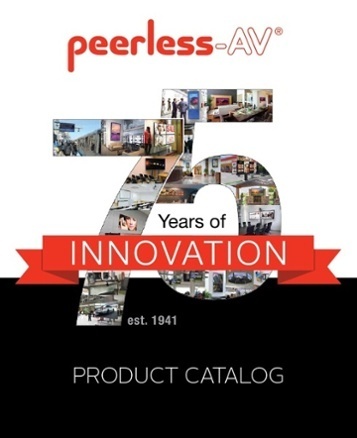 For over 75 years, passion and innovation continues to drive Peerless-AV forward. We proudly design and manufacture the highest quality products, ranging from outdoor displays to complete kiosk solutions, digital signage mounts to wireless systems. 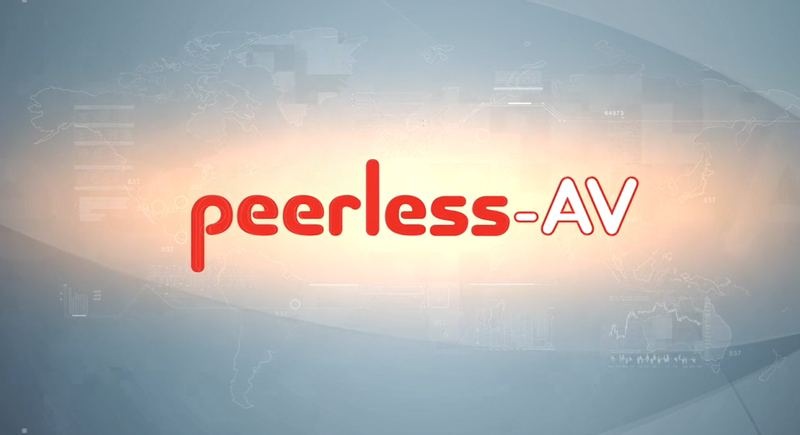 Whether a full-scale global deployment or custom project, Peerless-AV develops meaningful relationships and delivers world class service. In partnership with Peerless-AV, you are trusting an award-winning team of experts who will support your business every step of the way. 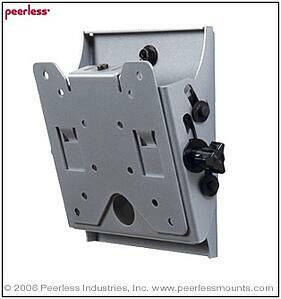 At Peerless-AV, we consider a “solution” to be more than the product itself. 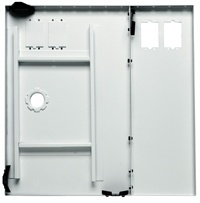 A true solution encompasses how the product is made, how it gets to you and the service you receive. 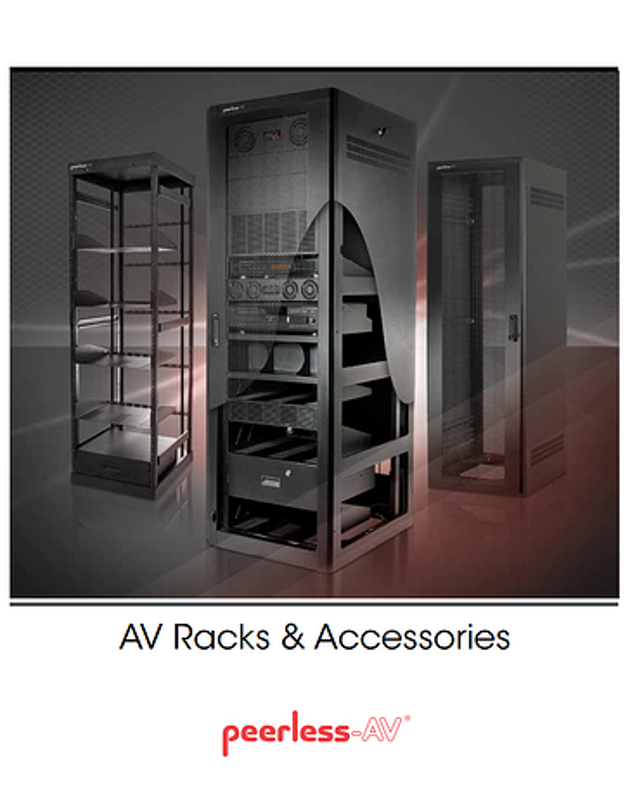 Peerless-AV devotes care and attention to every element of its AV solutions so we can fulfill the sum total of your needs.